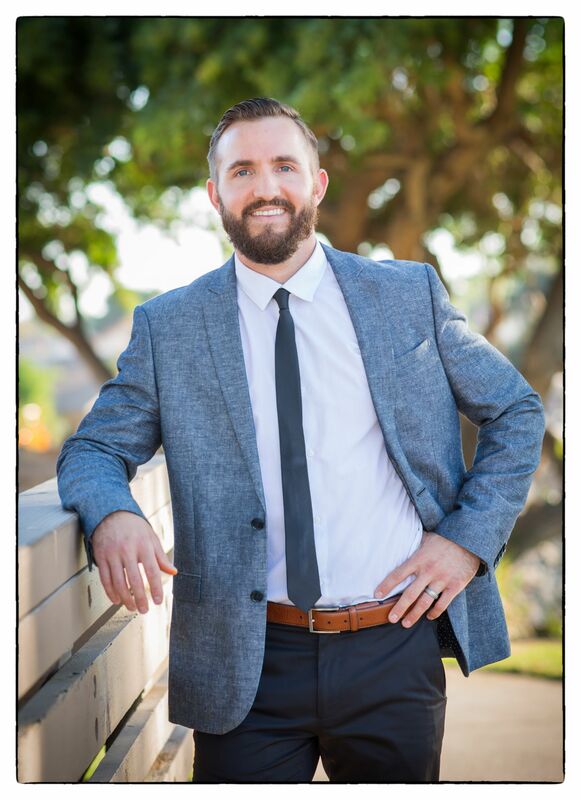 We are Ryan and Heavenly Pilioglas, a married Real Estate Team in Southern California. 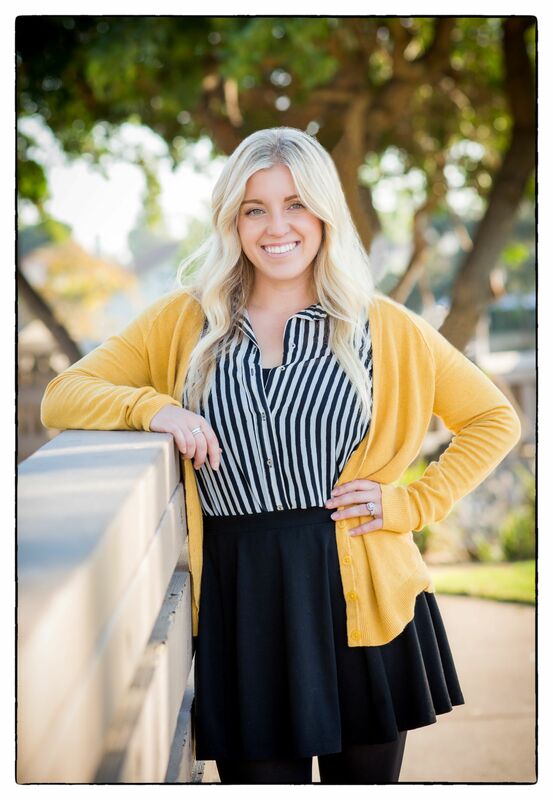 We share a passion for helping others, and all things Real Estate! We are dedicated to providing the most up-to-date market data in the area. 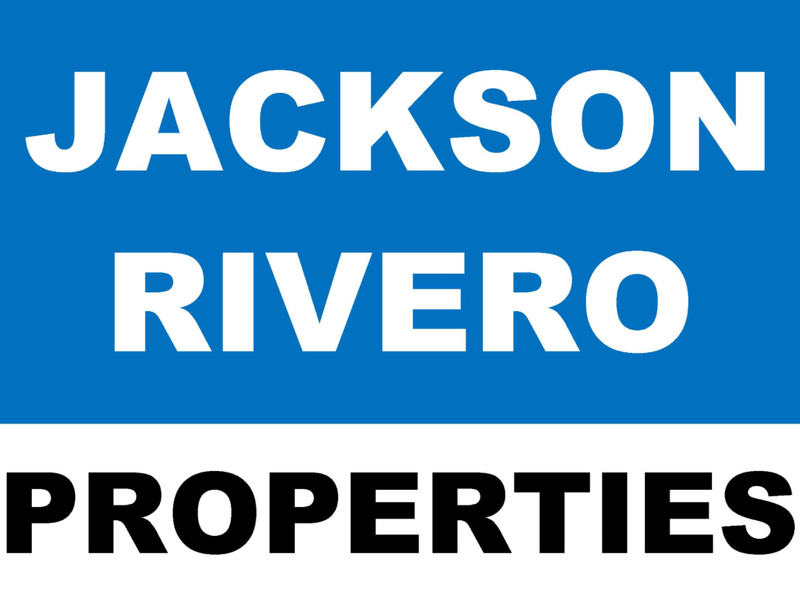 Jackson Rivero Properties, Inc, is a family owned brokerage that has been in business for over 25 years. We strive to keep that “family feel” when working with our clients. Every client is treated with respect, care, and diligence! We Actually Do Answer Our Phones! !